Toyota Material Handling Europe is part of Toyota Industries Corporation, the global number one in material handling since 2001 and active in 5 regions worldwide under the brands Toyota, BT, Raymond and Cesab. 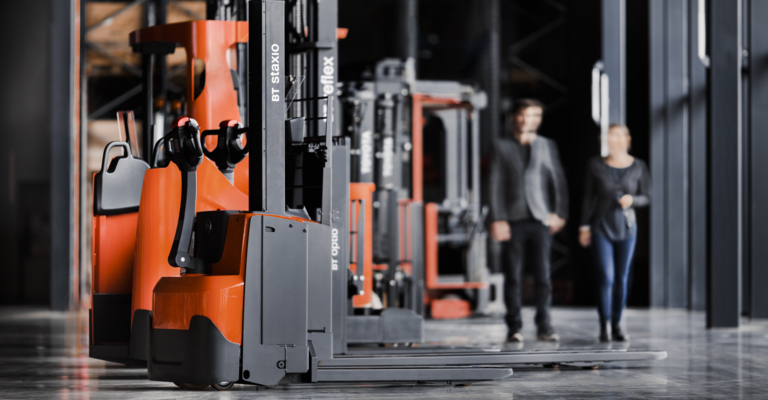 Since the acquisition of Vanderlande and Bastian Solutions, it’s TICO’s ambition of becoming the first-choice partner in the material handling business as a total solution provider for projects of all sizes. We are a European company and have factories in Sweden (Mjölby), France (Ancenis) and Italy (Bologna), where over 95% of the trucks we sell in Europe are produced. This way we can offer a wide range of warehouse equipment and counterbalanced forklift trucks produced by the Toyota Production System (TPS) quality standards. Our customers are our number-one priority. By staying in close contact with you we can understand your needs and provide the solution, technology, energy, service and financial flexibility that fits your operation. 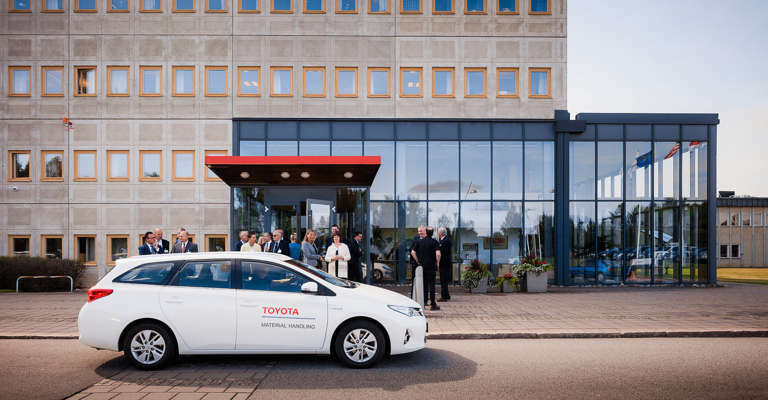 We can do this by working according to TPS and TSC (Toyota Service Concept), and by continuously improving. 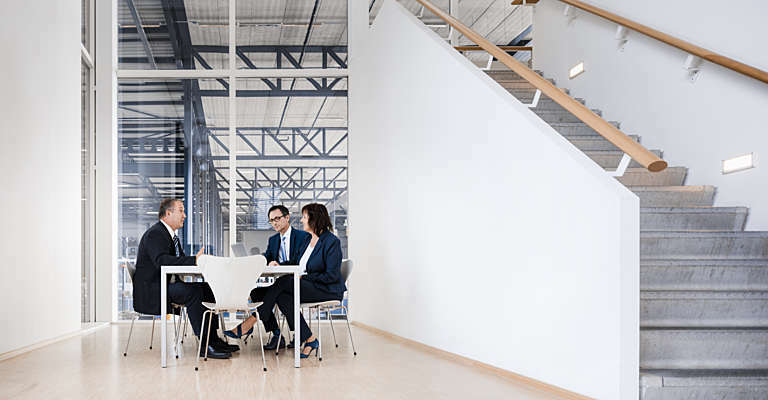 We are active all over Europe in our factories, central offices and local sales and marketing companies, where we also offer services and solutions. We are supported by a large indirect network of hundreds of employees at our independent distributors and dealers in certain countries to make sure we can provide every customer what they need. We are the European headquarters of Toyota Material Handling Group, which is part of Toyota Industries Corporation, the global leader in material handling equipment. 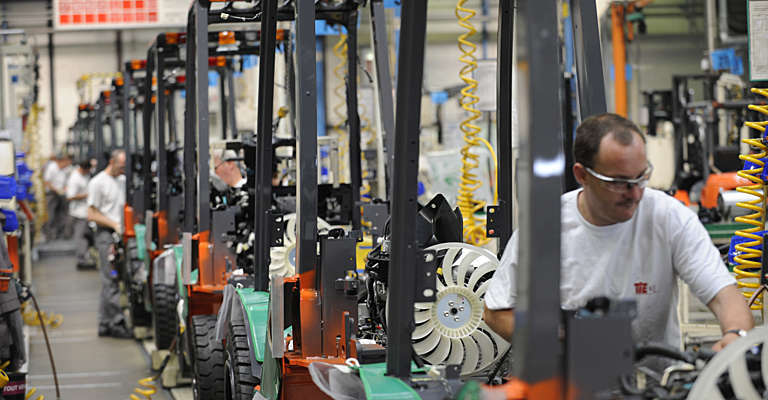 Toyota Material Handling Group is active in 5 regions: Europe, Japan, North America, China and international. We develop and manufacture forklifts as well as other material handling solutions under the brands of TOYOTA, BT, RAYMOND and CESAB. Toyota Material Handling Manufacturing France is a counterbalanced truck manufacturing facility located in Ancenis, France. The facility produces forklifts for the European market and also operates a spare parts distribution centre. 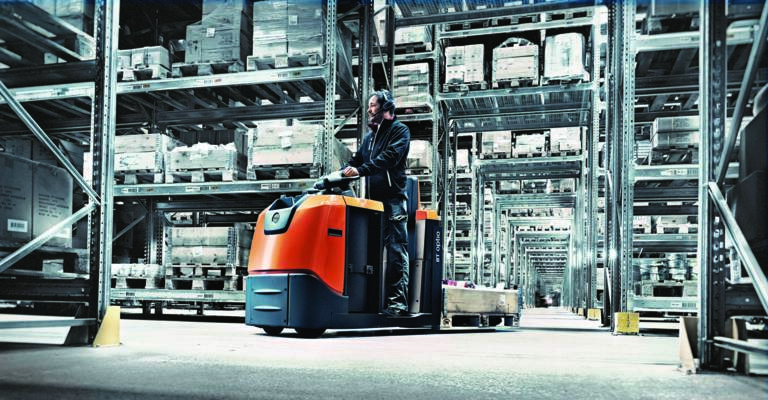 Toyota Material Handling Manufacturing Italy develops and manufactures a wide range of electric counterbalanced trucks in addition to masts and side-shifts. The main production processes are assembly, welding and painting. 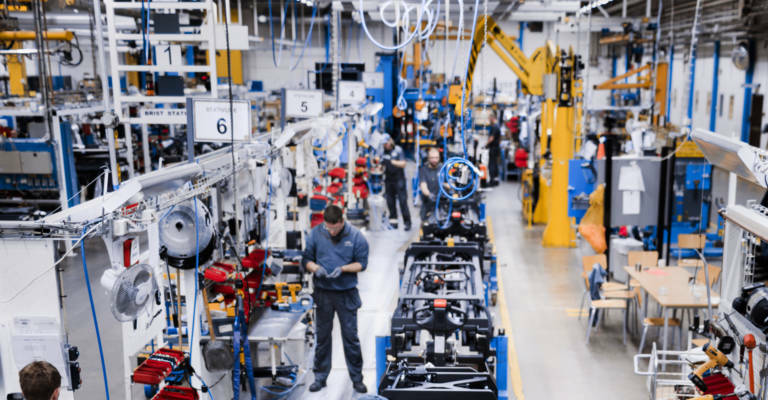 The factory also operators a spare parts center and a Customisation Center has been created to develop trucks that meet the individual requirements of customers. 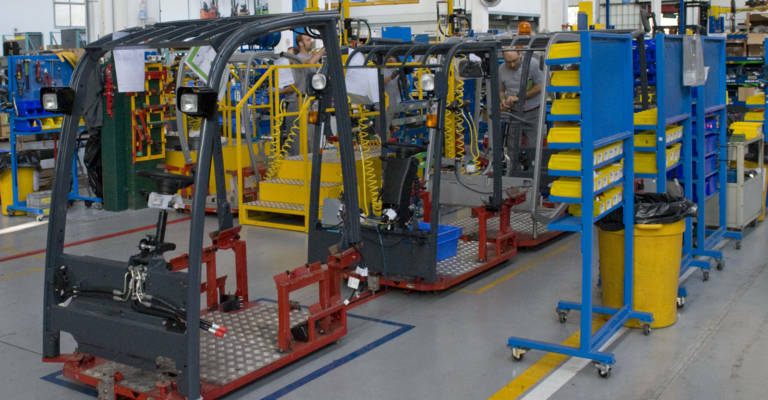 The Bologna supply unit also has an additional plant located in Ferrara which develops and supplies a complete range of quality masts for forklift trucks with capacities from 1 up to 10 tonnes. Toyota Material Handling Manufacturing Sweden is one of the largest warehouse truck manufacturing facilities in the world. Its many employees ensure that our European customers receive state-of-the-art products that meet their specific requirements. From hand pallet trucks and powered pallet trucks to stackers and reach trucks, our Swedish factory has the optimal in-house solution for every warehouse application. The operation is organised into three divisions: Powered Warehouse Trucks, Hand Pallet Trucks and Spare Parts. 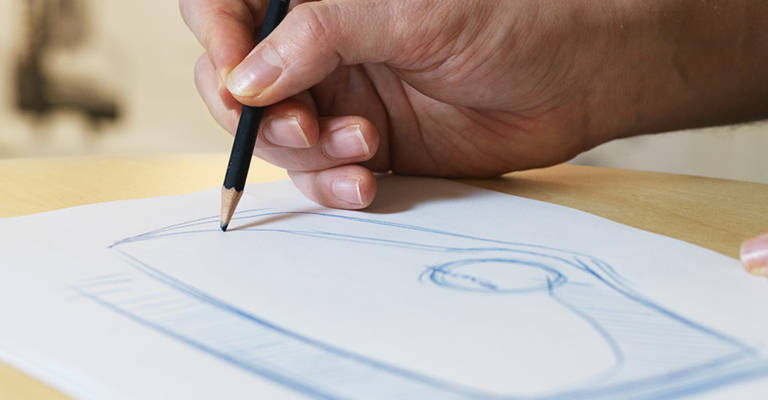 A Special Products Center handles customised design and manufacturing to further meet individual customer requirements. Our mission is to bring you exceptional efficiency to your material handling operations, which is why we apply a set of values called the Toyota Way. 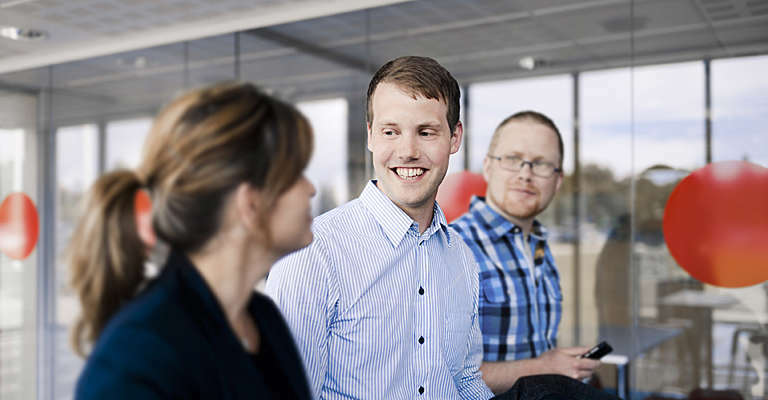 All our employees apply these values at every level, in their daily tasks and their relations with others. We always go to the source to find the facts to make correct decisions and solve issues. Through continuous improvement we try to optimise our operations. We meet all challenges with courage and creativity to maintain our long-term vision. We stimulate personal and professional growth and maximise both individual and team performance. We respect others and do our best to build mutual trust. Inspired by the Toyota values on one hand and industry trends on the other, we design material handling solutions with our customers in mind. 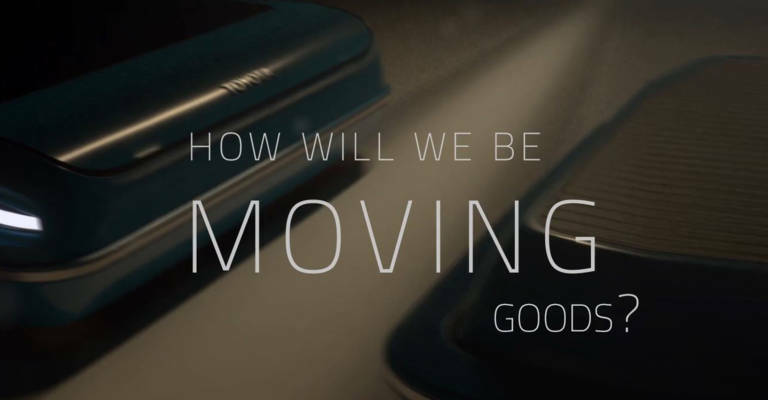 The key to optimise products and the way we work is working with people, as passionate about logistics and technology as us.